9:00 AM Registration, Light Breakfast, Open Networking. Please be sure to visit our Exhibitors. Expert Panel discussion with Lisa Danforth, Business Strategist; Kim Ravdin of Champlain Dental Laboratories; and Christine Dodson of Mamava. Actions for Increased Efficiency: Developing a Lean Office. 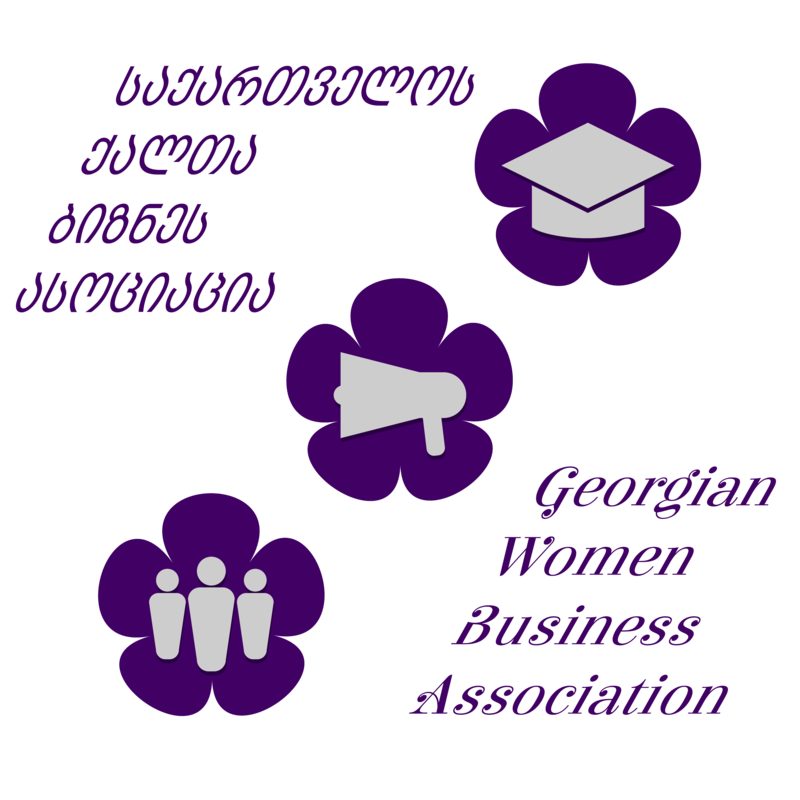 The Georgian Association” Women in Business”(GAWB) is a non-governmental organization that supports development of micro, small and medium businesses(MSMEs), involvement of women in entrepreneurship, provision of economic and legal education via consultations and trainings and assistance in employment and self-employment.